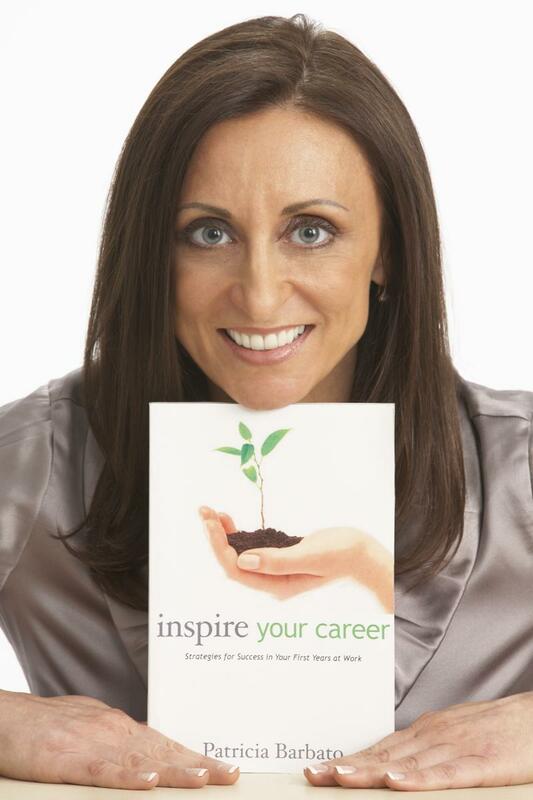 Patricia Barbato is the author of "Inspire Your Career - Strategies for Success in Your First Years at Work." She is currently Senior Vice President, Innovation & Strategic Partnerships for Revera Inc., a health services and accommodation organization with 20,000 employees in North America. Ms. Barbato is responsible for driving a culture of innovation across Revera and for establishing Revera’s global presence as a preeminent, industry-leading senior’s innovation partner and investor. She has also held the roles of SVP, Retirement and SVP, Home Health and Business Development. Prior to Revera, Patricia served as President and Chief Executive Officer of COTA Health, a leading provider of rehabilitation, mental health and community support services. Patricia has held various senior management positions, including Vice President, Corporate Services and Chief Financial Officer for Providence Healthcare, a 671-bed hospital and long-term care facility, Managing Director at Bayshore Healthcare, Senior Manager at PricewaterhouseCoopers and Partner with MacNeill, Edmundson. A graduate of the University of Waterloo, Ms. Barbato is a Fellow Certified General Accountant and a Chartered Accountant. She is a recipient of the Queen's Diamond Jubilee Award. Patricia has been involved extensively with charities and non-profit groups. She has served the Big Brothers Big Sisters organization in various roles for over 25 years including Chair, Big Brothers Big Sisters Council of Champions, Chair of the National Board of Directors for Big Brothers Big Sisters of Canada, Director, Big Brothers Big Sisters International; Treasurer, Big Brothers Big Sisters of Canada; Treasurer, Big Sisters of Ontario and two time Big Sister. She was honored with a Queen’s Diamond Jubilee Award for her commitment to this charity. Patricia has also served as Board Director, Quality Healthcare Network; founder and Director of the Shambhala Meditation Centre of Mississauga; Vice Chair, Seneca College; Chair, Academic Committee, Seneca College; United Way Investment Committee member; CIBC Spirit of Leadership committee member; Advisory Member, Closing the Gap; President, Stevenson's Children's Camp; United Way Allocation committee member and Canadian Women Entrepreneur of the Year Awards due diligence committee member. Patricia Barbato has been a mentor to hundreds of people, through interactive, group career mentoring sessions as well as individual meetings. Patricia is a frequent speaker on various topics such as Mentoring, The Power of Passion and Career Success. Patricia is a Big Sister to Little Sister Caitlin and the pair won the Big and Little Sister of the Year award from Big Brothers Big Sisters of Toronto. Her previous Little Sister Keesha Rosario is grown up and has a Little Sister of her own. Keesha provided the forward to the book. Patricia is a certified fitness instructor, certified meditation instructor and a black belt in Kung Fu kickboxing. Patricia has held senior executive roles for over 15 years, including roles as Chief Executive Officer, Chief Financial Officer, Chief Privacy Officer, Chief Information Officer and Managing Director. Currently, Patricia is Senior Vice President for Revera Inc., a health services and accommodation organization with 20,000 employees in North America. 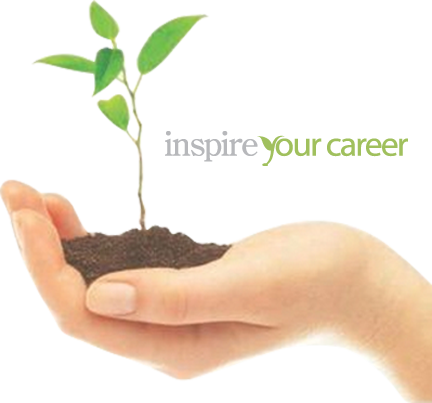 Inspire Your Career: Strategies for Success in Your First Years at Work. The book is perfect for recent graduates and people who are early in their career path. 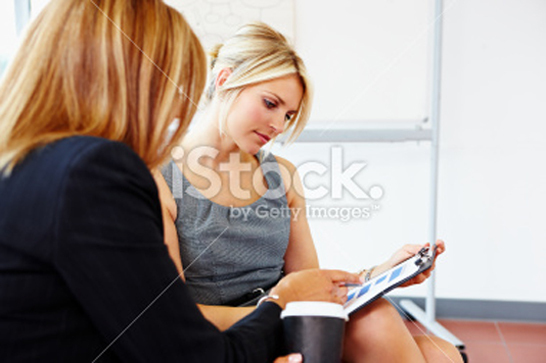 Mentor to hundreds of individuals through career-related individual and group mentoring sessions. She is a second time Big Sister with Big Brothers Big Sisters association and an informal mentor to work colleagues. Patricia is a frequent speaker for professional associations, corporate learning initiatives and networks.